I'm a huge fan of teachers and librarians... parenting may be the most important, toughest yet most rewarding job in the world, but surely the role of teachers comes a close second. I'm quite in awe of the amazing job they do and love to feel like I'm 'contributing' in any way I can by offering teachers' notes and lesson ideas for my books. 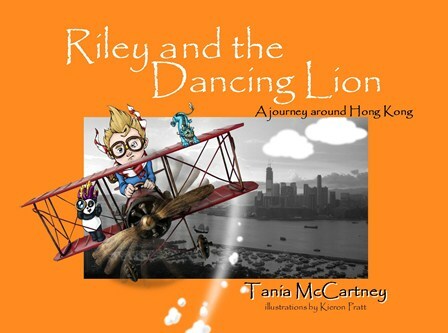 I've had Riley and the Sleeping Dragon teachers' notes out for a while but recently worked on notes for Dancing Lion and Curious Koala - you'll find the links below. I've also finished notes for my newest release - Riley and the Grumpy Wombat: A journey around Melbourne, which is out this September. 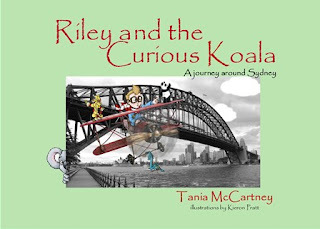 On that note, I'm busy planning a wonderful book launch party right here in Canberra - it will be so much fun - loads of book giveaways, helium balloons, a book reading and signing - and I'll be reprising the very popular candy bar from the Curious Koala launch! 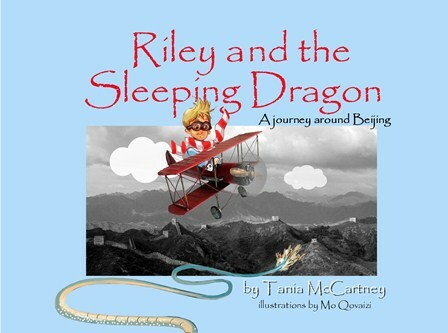 Keep an eye on this blog for more info - RSVPs are essential and places go fast.